Would like to get out as much info on this as possible in our next newsletter (deadline next week). Can you tell me who will be honored this year? 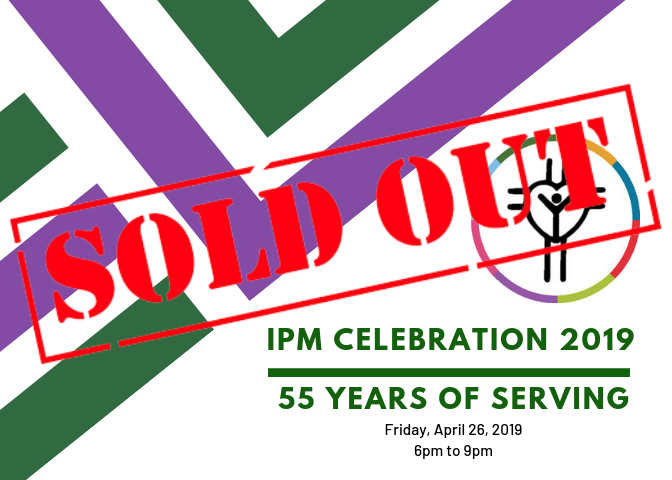 Jeff and I will be attending the IPM Celebration this year for the first time, and are wondering what folks wear — Formal wear, business casual, informal? We are looking forward to this event; possibly seeing folks we have known through IPM. Business Casual or Sunday’s Best! We are excited to see you there!